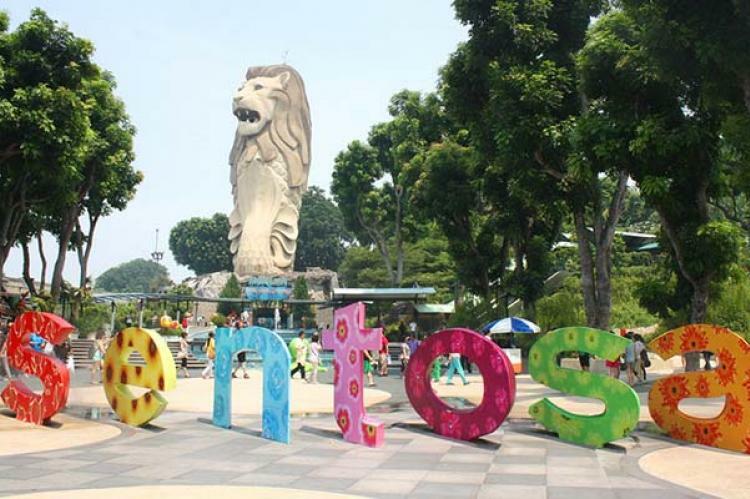 Children can have considerable fun along with their parents at Sentosa in the coming September school holidays as it has waived island admission fees for all Singapore residents. In addition to this, Sentosa will also continue to offer its existing free modes of entry for those who walk or take SBS Transit's bus service 123 to the island. Sentosa has waived island admission fees to celebrate holidays during September and help the people in exploring the multifaceted-entertainment options available at the island. 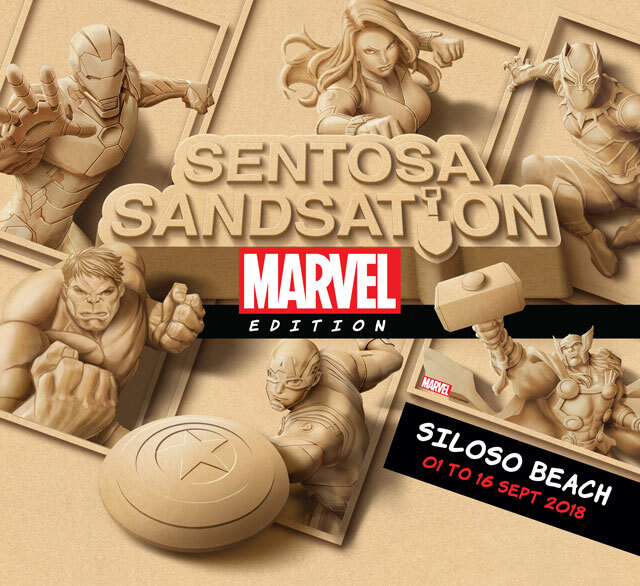 As the icing on the cake, Sentosa will also be holding Southeast Asia’s largest sand festival, ‘Sentosa Sandsation: Marvel Edition’, in September during the school holidays. The exhibition will feature 15 larger-than-life sand sculptures of popular MARVEL Super Heroes such as Iron Man, Thor, Captain America, Hulk and many more. The event is being organised in collaboration between the Singapore Tourism Board (STB) and Walt Disney Company Southeast Asia (Disney). Sentosa will also be holding Southeast Asia’s largest sand festival, ‘Sentosa Sandsation: Marvel Edition’, in September during the school holidays. Sculpted by the internationally-acclaimed JOOheng Tan and his team, the sand-art will also make their home alongside an array of interactive MARVEL-themed activities that are set to bring out the inner superhero in the children. “Sentosa Sandsation is Southeast Asia’s largest sand festival and has been hugely popular since its debut in 1999. With larger-than-life, very ‘Instagrammable’ sand sculptures of popular MARVEL Super Heroes, as well as a whole host of other exciting MARVEL-themed activities, this year promises to be a marvellous September in Sentosa!” said Lynette Ang, Chief Marketing Officer, Sentosa Development Corporation. “Fans of Sentosa Sandsation can also look forward to the return of the acclaimed Sentosa International Sand Sculpting Championship, which will see 14 of the world’s best sand sculptors pit against each other for the Golden Shovel Award in a MARVEL-inspired sand sculpting competition,” said Sentosa Development Corporation in the release.